Offering accommodation near the beach, Zanzibar Beach Resort is located in Zanzibar City and features a swimming pool and fitness centre. Guests receive free Wi-Fi access throughout the resort. BBQ facilities are available for outdoor self-catering. Guest rooms at the Zanzibar Beach Resort have a TV with satellite channels. Each one is air conditioned and equipped with a minibar and tea-and-coffee making facilities. Guests are provided with slippers and toiletries, and the private bathroom is fitted with a bath and shower. 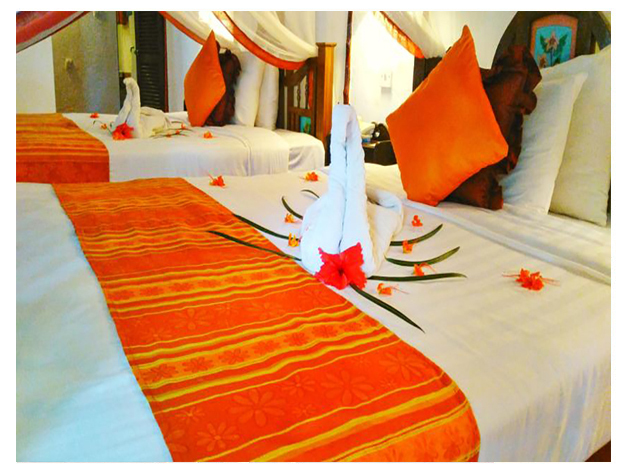 At Zanzibar Beach Resort you will find services such as a tour desk and luggage storage. The property offers free parking. 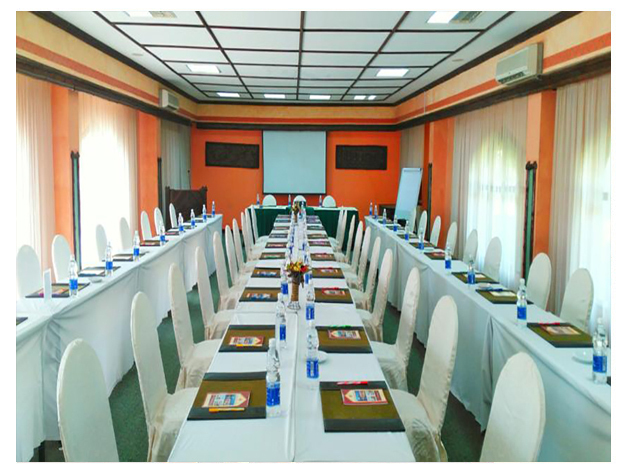 The resort is 3 km away from Zanzibar International Airport, Zanzibar Town is a 5-minute drive away.